- find your perfect WordPress-theme provider! Intuitive drag & drop WordPress themes by Themify allow for quick customizations without having to touch any code: simply adjust a theme's settings and styles through an easy-to-use options panel... plus, like a few others in this list, they also now offer a range of great plugins too! Industry-leaders in both quality and design, StudioPress boast over fifty well-designed themes - built for use in conjunction with the ever-popular Genesis framework. One of the most popular premium theme providers around, Elegant Themes boast over eighty-five great looking themes (and now also a range of handy plugins to boot) and over 570,000 customers to date! The introduction of the ever-popular Divi framework a few years ago has really taken this theme shop's offerings to the next level. Branding themselves as a webdesign studio passionate about creating a range of great WordPress themes, ThemeFuse offer well-made, modern and responsive theme-designs for all kinds of different sites. Themes start as $49, but ThemeFuse does offer an interesting deal wherein if you sign up with one of their hosting partners, you can get a premium theme included for absolutely free. In case you haven't heard of it already, ThemeForest is a huge online theme marketplace (note: ThemeForest is actually a sister-site to CodeCanyon - which currently offers over 3000 Wordpress plugins!) with over 45000 Wordpress themes and website templates available, which is perhaps even more than all of the themes on offer from each of the premium-Wordpress-theme providers in this entire list added together!!! Read more about ThemeForest on our blog: ThemeForest, MOJO Themes and Creative Market. Another hugely popular premium-WordPress-theme provider, iThemes offer an intuitive website Builder with a heap of different themes and also a number of great plugins - such as their hugely popular WordPress-backup solution: BackupBuddy! One of the biggest marketplaces for premium themes and templates, MOJO Themes currently offer somewhere in the region of 2110 items – consisting of themes not only for WordPress but also for a host of other CMSs, including Joomla, Magento and Tumblr. In the next few months, MOJO Themes will be completing a rebranding to MOJO Marketplace. Read more about MOJO Themes on our blog: ThemeForest, MOJO Themes and Creative Market. Read more about Creative Market on our blog: ThemeForest, MOJO Themes and Creative Market. A particularly fun-loving theme provider, ThemeIsle offer a range of professionally-coded, great-looking premium WordPress themes with frequent updates, pixel-perfect design and 'Blackbeard' support! 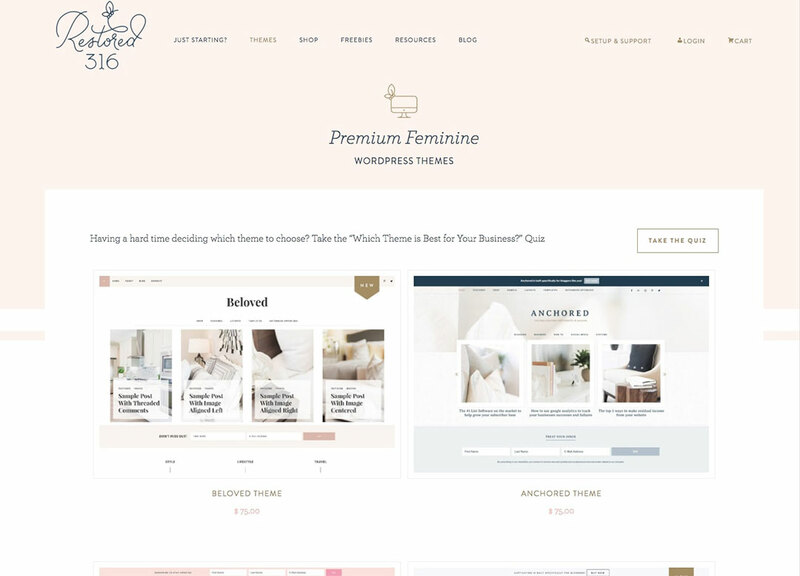 Marketing themselves as providers of 'responsive shop and blog themes for style-conscious individualists', MarketPress offers a selection of WooCommerce-oriented WordPress themes. Trusted by numerous high-trafficked sites (like Krispy Kreme UK) and branding itself as the 'ultimate design and template manager for WordPress', Thesis (the framework used to power DIY Themes' themes), the name of the framework that governs DIY Themes is Focus. If you're looking for beautifully-designed themes designed for specific purposes, Themetry is a great place to start. Themetry believes in decisions over options and strive for intuitive experiences for all users of their themes. Offering over twenty-five premium WordPress themes, CyberChimps pride themselves on creating themes that facilitate control with a wide range of user-friendly tools that make building a website as easy as point and click... plus they also offer a couple of useful plugins too! Produced by Slocum Studios, Slocum Themes are crafted with care, visually pleasing and make use of 'lean and mean coding' to ensure they load quickly - plus they're also particularly well documented and come with premium support as standard! 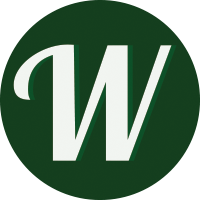 ChurchThemes.com focuses on helping churches build a website with WordPress. Their customizable, mobile-friendly themes make use of a 'Church Theme Content Plugin' for management of various church-centric content, such as sermons and special events. They provide one-on-one support, detailed guides, video tutorials, one-click updates and also offer a 45-day money back guarantee. PremiumCoding offers premium WordPress themes for corporate and personal use. From clean and minimal, to complex and multi-functional, each theme is professional, responsive and beautiful. 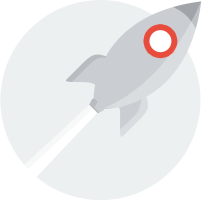 Chosen the perfect theme to match your online venture? Great! What's next? 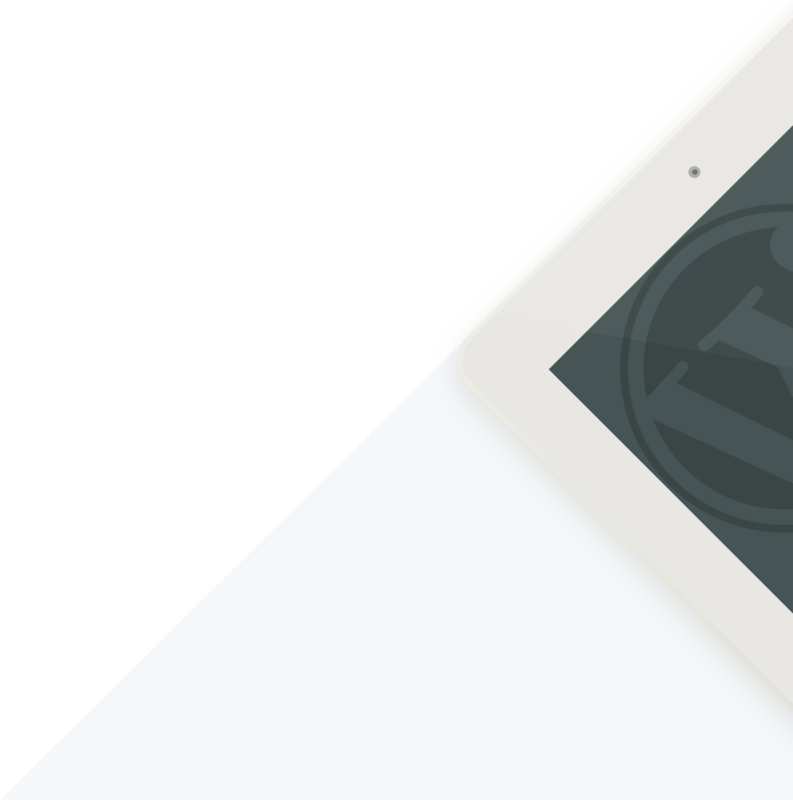 Wondering how to install and/or set up a new WordPress theme? Here's another handy guide! That's somewhere in the region of 100 top WordPress theme providers/shops covered, with each one generally boasting something like 10 to 50 different premium WordPress themes. If you still can't find a theme to suit your project somewhere in all of that, well, then it's probably time to start thinking custom made!